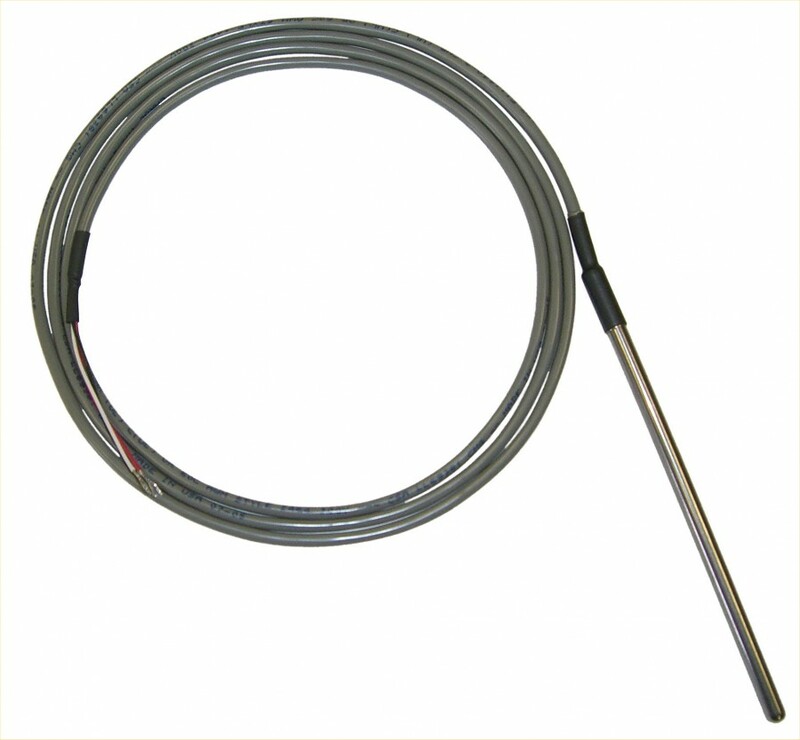 Easy to use and very accurate temperature probe from Electronic Innovations Corp. Features a waterproof stainless-steel probe, a high-level linear output of 10 mV per degree F, a typical accuracy of ±0.4 degrees F (±0.22 degrees C) at room temperature, and a range of 0 to +230 degrees F (-17 to +110 degrees C, with U3/UE9). For more information, see The EI-1034 Datasheet. Fantastic. You guys are really great. You have a great little product here! Also, your support is A1. We have been using your LabJack U12 modules for several years [...] please tell my support contact that his answer was very clear & precise.